Do you want to organise an outing for the company or a group of friends...? 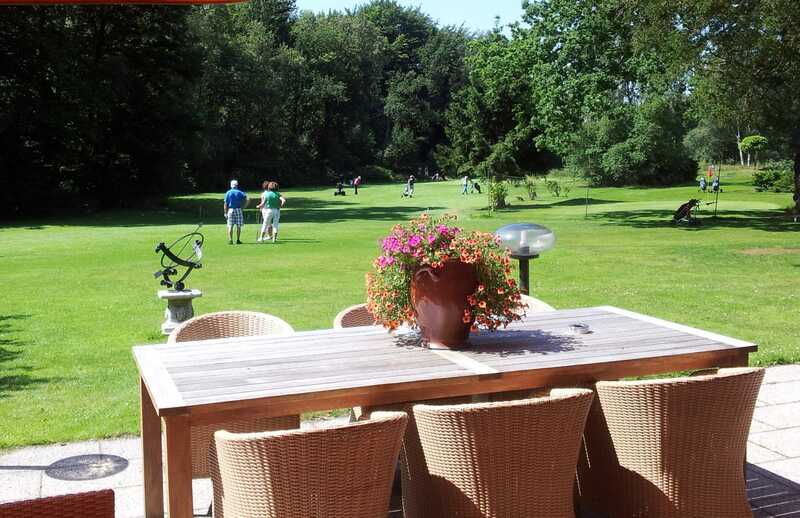 The golf club of ‘t Kruisselt Hotel offers groups (up to 30 people) a unique golf introduction opportunity in combination with lunch, dinner or drinks with nibbles and snacks. 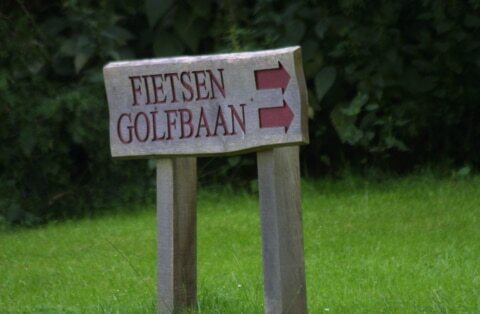 Become a member of the friendliest golf club in the Twente region: easily accessible and inexpensive. The ideal golf club for those who wish to take up golf. Our golf pro Benno Mulder is an extremely pleasant and calm instructor and many members have become good golf players thanks to his tuition. Enjoy a great sporting day out? 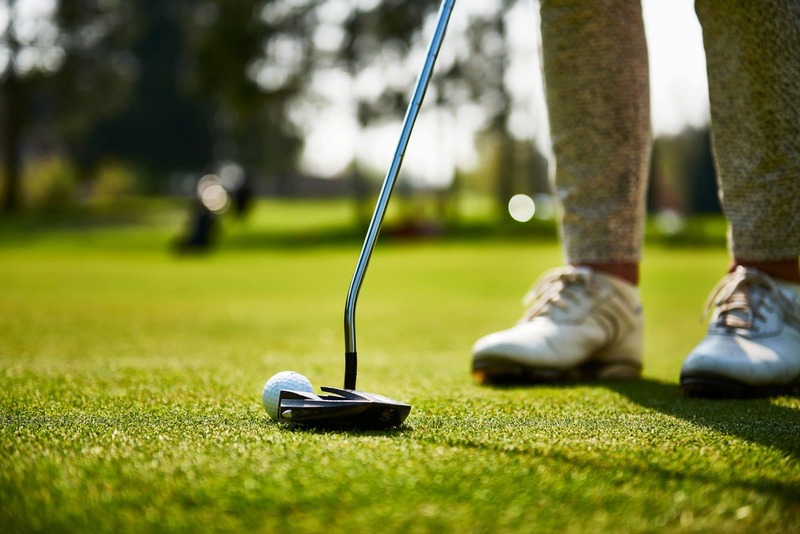 Book this lunch-inclusive Green Fee package! 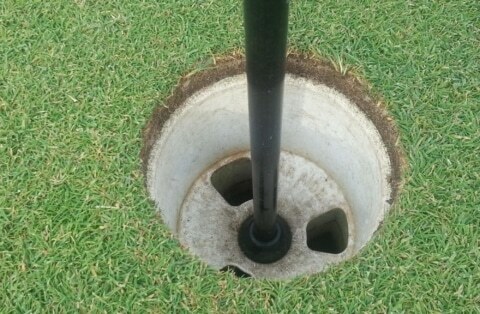 Naturally, a green fee can also be booked separately at € 17.50 a day. 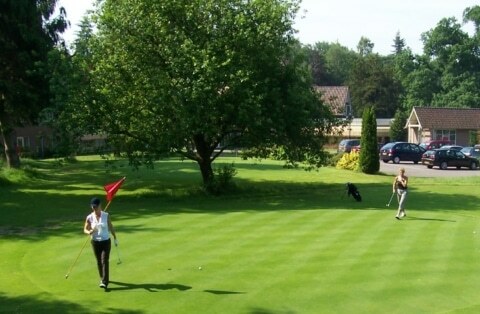 As our 9-hole par 3 course surrounds the hotel you can access the course directly from the hotel. Why not book a lesson with our professional Benno Mulder. 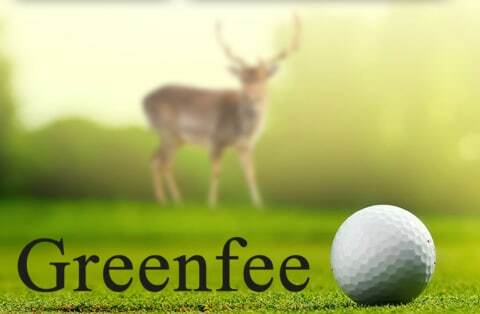 Here you can find further information about the green fee, golf packages and golf courses in the neighbourhood.